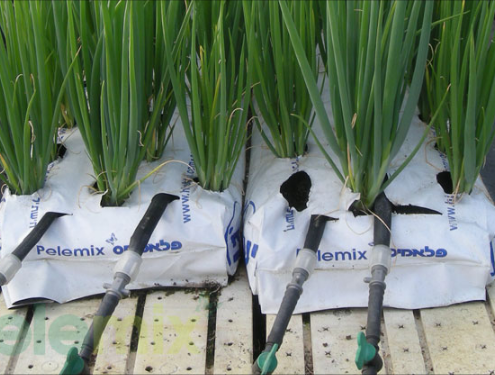 Between crop seasons, Pelemix strongly recommend the disinfection of the Coir. 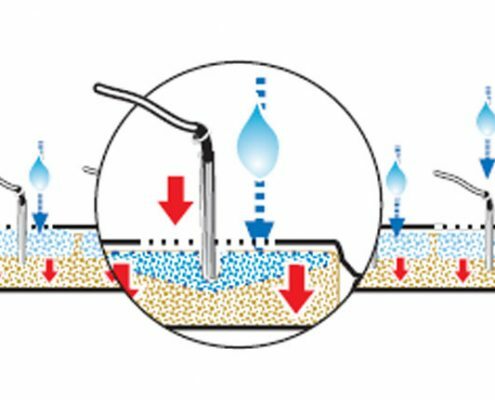 This disinfection is part of the activities that are required. It is not sufficient with just a disinfection regime alone, without all the usual actions to avoid diseases and insects. 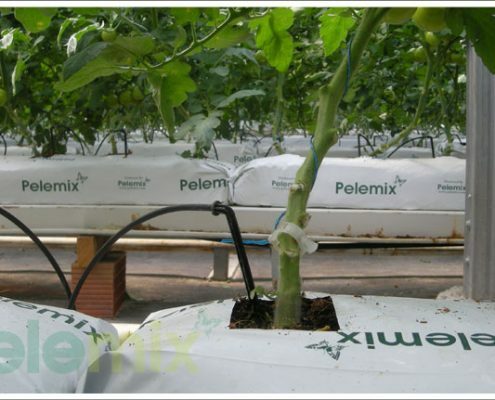 Pelemix's coir - cocopeat is an excellent media for roots development. 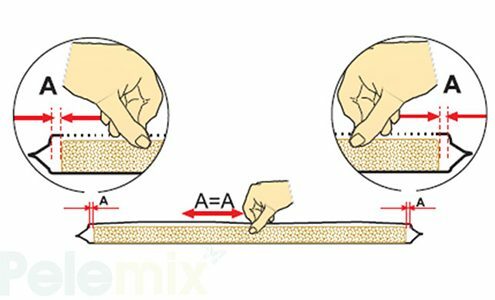 Therefore the volume of substrates / growing media is relatively small (compared to soil and other soilless medias). Since the volume is relatively small it is very important for roots to develop within all the media equally.